A DIY guide to London's vegan places to eat with maps, illustrations and humour. 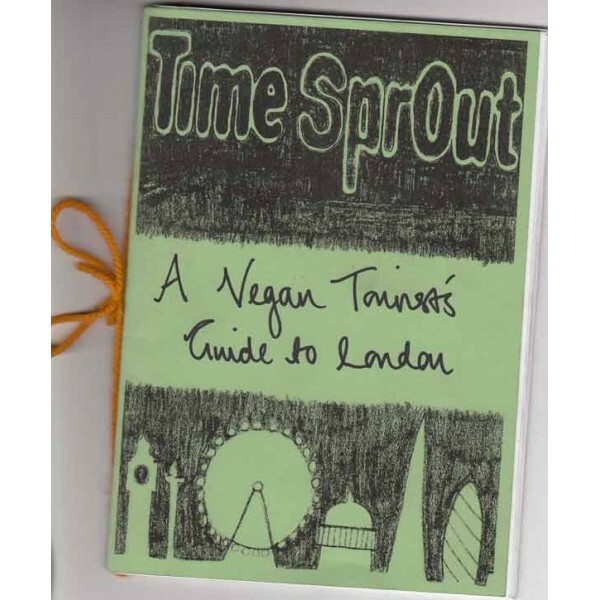 Natalie and Jonny have revisisted their guide and updated it to reflect the ever changing nature of the London vegan scene. This time there's more detail, better pictures, some scribbles and it's also become a fundraiser for Green & Black Cross. 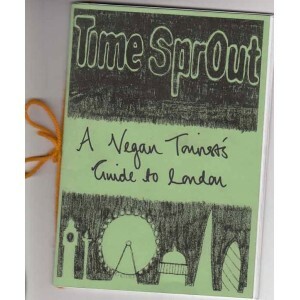 Printed in two secret locations (Footprints HQ & Active's underground lair), compiled by chums and hand sewn by sewing hands - this is a vegan guide with a difference.